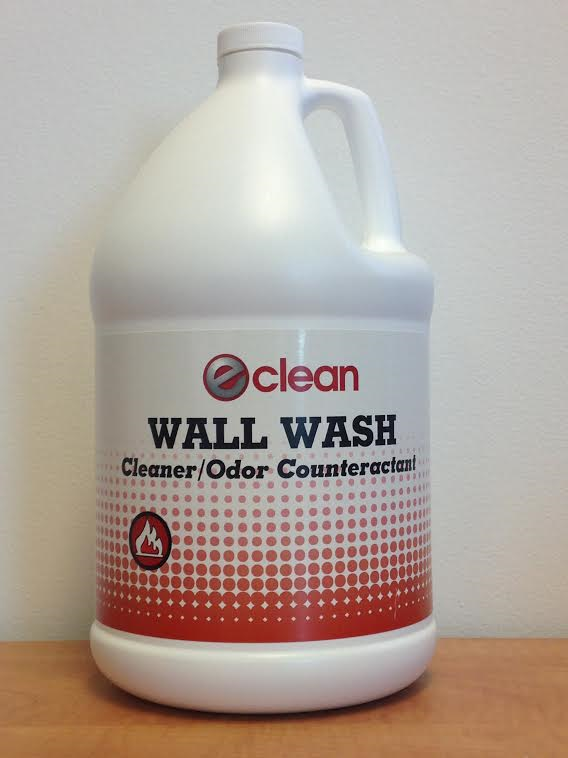 Wall Wash is an all purpose cleaner/odor counteractant specifically for dealing with difficult restoration soils. 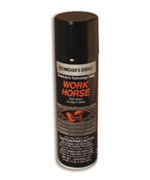 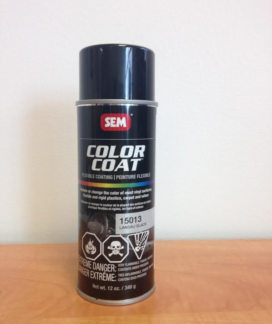 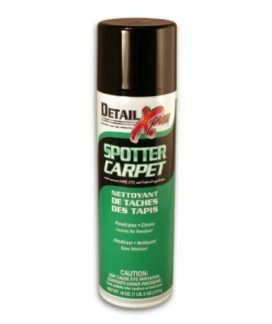 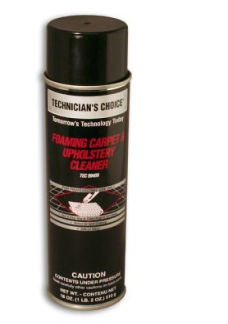 It’s effective on greases, soot and smoke film on almost any hard surface such as walls, counters, floors, painted surfaces, metal, tile, sealed and unsealed wood and more. 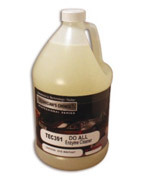 You can also add this to a professional extractor like the Ninja 150 for added cleaning power and odor elimination. 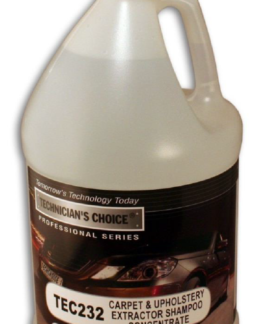 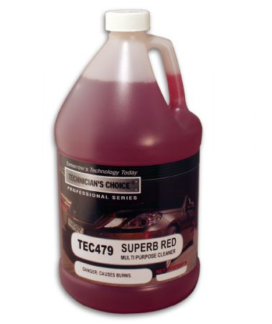 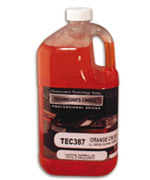 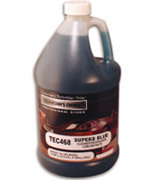 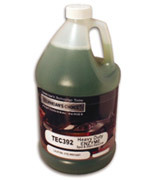 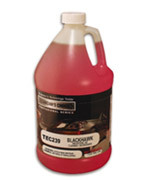 Categories: All Purpose Cleaners/Degreasers, Automotive Detailing, Odor Control, Upholstery. 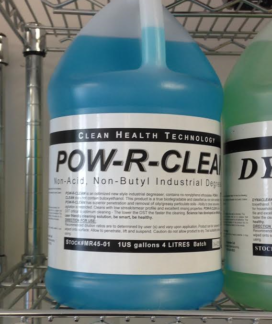 Tags: all purpose cleaner, cleaner, cleaning power, concentrate, counters, deodorizer, film, fire, fire restoration, floors, fort mcmurray, fort mcmurray fire, fort mcmurray smoke, grease, hard surfaces, metal, odor counteractant, odor elimination, painted surfaces, restoration, sealed wood, smoke, smoke restoration, soot, tile, unsealed wood, wall wash, walls, ymm, ymmfire, ymmhelps.